A bill that would for the first time require California ski areas to report all deaths and injuries to the state has been introduced in the state Senate. California’s 24 ski areas are largely unregulated, making the Golden State the only major ski state with no ski safety law. Previous attempts to enact legislation have failed, but in the wake of an NBC4 I-Team investigation exposing multiple dangers across the state, one lawmaker is trying again. "When there are injuries or deaths, that should be a matter of public record,” said state Senator Bill Monning, of Carmel, who sponsored the Ski Safety Bill. In early February, the NBC4 I-Team revealed that there are numerous injuries and deaths at California ski areas that are not required to be reported to the state or made public, including an accident involving 9-year-old Keely Proctor, of Redlands. In a joint investigation, NBC4 and NBC Bay Area uncover potential hazards at California Ski Resorts. Joel Grover reports for the NBC4 News at 11 p.m. on Monday Feb. 4, 2013. Two years ago, Proctor fell 32 feet from a chairlift at Snow Valley that didn't have safety bars. Keely had six surgeries in five days that saved her life. "We could've lost her," Keely's mother Terri Proctor told NBC4. The California Ski and Snowboard Safety Organization, a group advocating ski area safety, said there are hundreds of unreported accidents a year on the state's ski slopes. The state agency charged with protecting Californians from most polluters is allowing companies to dump toxic waste and put lives at risk, an NBC4 I-Team Investigation reveals. Joel Grover reports for the NBC4 News at 11 p.m. on Feb. 20, 2013. Senator Monning's bill would also require ski areas to prepare an annual safety plan to prevent accidents and lessen hazards on the slopes. Resorts would have to post that safety plan on their websites. "It's really a question of transparency and the public's right to know. People are spending a lot of money to enjoy the resorts," Monning said. 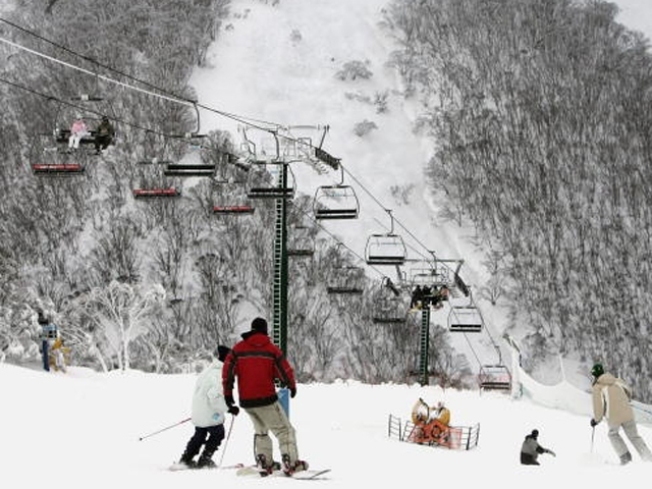 The Ski Safety Bill will be heard in committee within 30 days. If it passes both houses of the legislature, it will land on Gov. Jerry Brown’s desk in September. But that doesn't assure its success. At least four senators are behind the demand for an independent investigation of the Department of Toxic Substances Control (DTSC), the agency that is supposed to protect the public from poisons dumped into the water and soil. 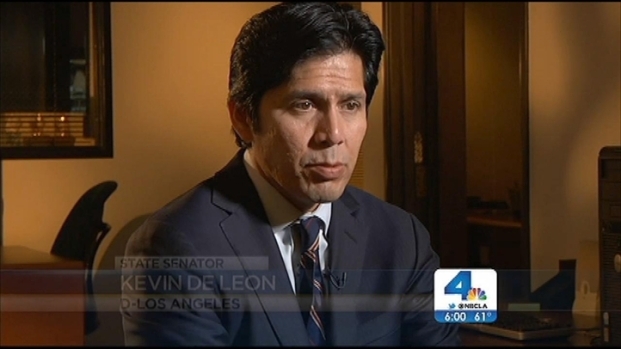 Lawmakers are determined to find out why the organization is not enforcing California's pollution laws. Joel Grover reports for the NBC4 News at 6 p.m. on Feb. 25, 2013. Similar ski safety bills have passed the legislature twice in the past four years, but then were vetoed by governors, first by Arnold Schwarzenegger then by Brown.